The eastern region of Monash and the southern region of Knox municipality are signiﬁcantly car-dependent, due in part to limited public transport options including poor frequency and indirect bus services. While the Wellington Road SmartBus has assisted in providing an interim solution, these services are hampered by road congestion and bus capacity. A longer term solution is now required. 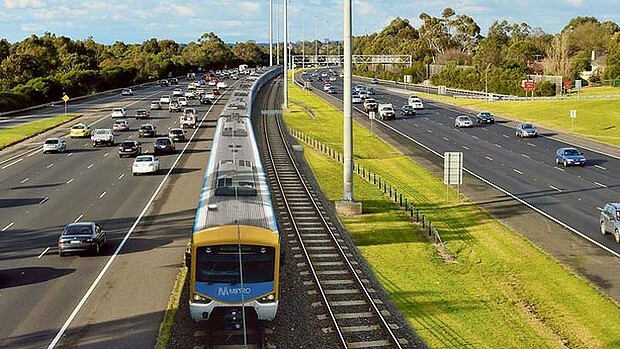 Construction of the Rowville Rail line would improve transport choices and accessibility, enabling residents across Melbourne’s outer east to access employment (including the National Employment Cluster at Monash), education (Monash University) and other job clusters, services and activities, thereby improving community capacity and minimising social isolation.